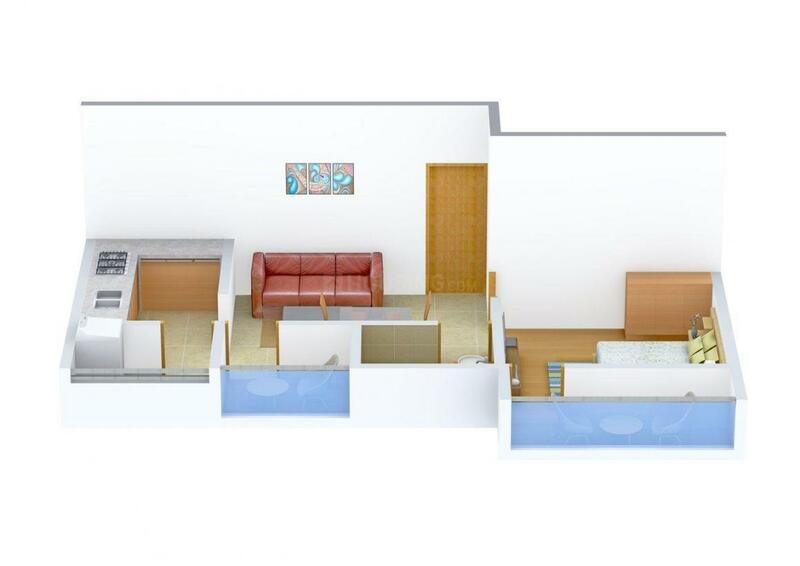 535.00 sqft. 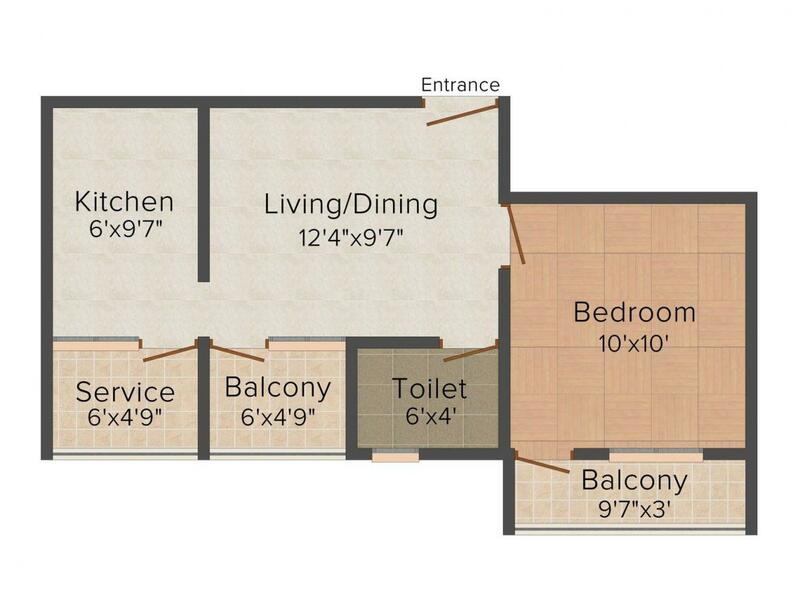 - 982.00 sqft. Sri Anantha is a project that a person can’t go without noticing. 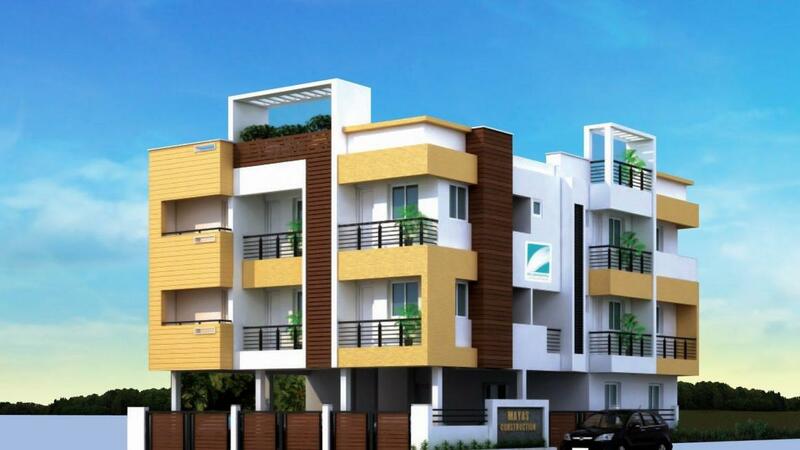 The apartments are very well constructed and the infrastructure is of a supreme quality. The project provides a spacious area and the clean, hygienic environment enables a person to relax and calm down after a tiring day. The designs are carved in a distinctive way and some modern ideas included in the project makes it a better place to reside and live a generous life. A well maintained structure adds immensely on the superiority and the quality of life for the residents. The amenities provided are well updated according to the modern technology and offered to the client’s conveniently. Surrounded by hills and lakes, Sithalapakkam is a suburb located in the south of Chennai that promises pollution-free surroundings. Well connected to the Old Mahabalipuram Road (OMR), it is very close to IT hubs and Special Economic Zones (SEZ). Home to several IT/ITES Companies, this stretch initiates from the Madhya Kailash temple in Adyar to Mahabalipuram in Kanchipuram district, ultimately merging with the East Coast Road. Medavakkam- Mambakkam Road serves as the major road in the region, since it runs via the entire locality. Through this road the inhabitants can easily travel to Medavakkam. Besides this, the people residing in Sithalapakkam can reach Sholinganallur via Perumbakkam Road which is in the close vicinity. Sholinganallur houses several Information Technology Business Parks and Dedicated Special Economic Zones (SEZ). Also, the Chennai International Airport in Meenambakkam is at a short driving distance via Pallavaram Thoraipakkam Road. Moreover, the Chrompet Railway Station which lies on the Madras Beach Tambaram suburban section of the Chennai Suburban Railway is in close proximity. Owing to good connectivity, affordability, and Rail and Transport services, Sithalapakkam is a perfect residential place to reside in. Mayas Construction is the leading flat promoters in the Chennai metropolis which is the only city proposed for the second airport. Regardless of investment or other purpose, they offer you an excellent location with the amenities beyond your thinking. Their dedicated research team analyzes and estimates the land value in detail from then they start to build the flats. They ensure to use the highest quality certified products to build. They are pleased to assist you to get your dream house. 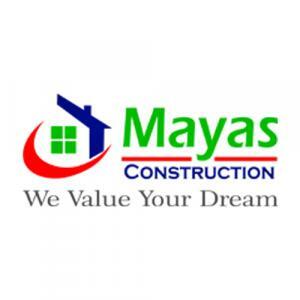 Unique design and style Mayas Construction assure you that the building will be constructed as promised. They helps you to start living just when you get your key.